The North Sea is a traditional wooden boat available for sydney harbour cruises, deep sea fishing charters or reef fishing. Fishing Trips can be either inside Sydney Harbour, or outside the heads. 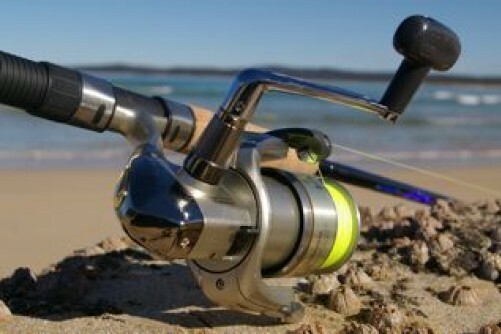 On these trips we target snapper, trevally, bream, morwong, pearl pearch, flathead, squire, nannygai and many others. 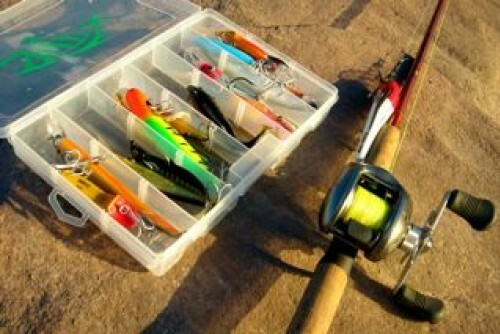 All fishing gear including bait is supplied. You also dont need a fishing licence. Onboard there is a spacious deck for fishing and relaxing, toilet facilities and we have a Wayerways Authority Certificate. You just need to bring your own food and drinks. Our charters are suitable for beginners, corporates, whale watching, crusies and of course fishing! MV North Sea (Sydney Harbour) is a traditional wooden boat available for fishing charters, cruises and whale watching.